#WIML: What’s in my library? The January 2014 Edition. Yes, this is a travel and wine blog, but as a child I was an avid reader. My mom used to tell me my eyes would go bad from reading late at night in my dimly lit bedroom. I think she was right. I’ve worn glasses since sixth grade. 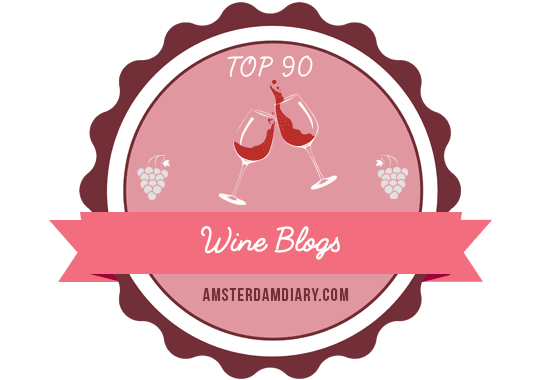 At any rate, I’ve read a few interesting e-books lately, two of which relate to my personal journey to wine country, and I thought I would share my reviews with you in chronological order. My reviews were originally published at amazon.com and all photos are courtesy of amazon.com. I just finished this book and although I am a little older than Harley and have had fewer relationships, I could completely relate to her coming of age relationship challenges coupled with finding herself and following her dreams, all set to music. I found myself in complete admiration of Harley as she grew to love and respect herself more and more after learning something from each relationship. I am on my own journey and haven’t yet found my Devon, but I, too, am headed to wine country soon, so maybe I’ll finally find what I’m missing. I thoroughly enjoyed the journey, the playlist, and the wines of Harley’s life. I read this short story during a 40-minute flight, so it was a very easy read and it quickly snagged and held my attention. It’s a romantic story involving a couple, a man and a woman, that takes place during dinner at a restaurant. However, it takes an sudden, unexpected turn and the reader finds oneself reliving an event from the past that impacts the relationship and future of the couple. In just a few pages, Cordair reeled me into the couple’s world and their unconventional connection. I highly recommend this short story for a quick escape into romanticism and intrigue. A friend loaned me this book and I ended up with two Kindle copies, one gifted to me and one purchased by me, so it was a sign to read this book. My friend kept telling me I had to read it because the similarities between the main character, Olivia, and me were so similar. He was right. While this is a book about Napa Valley wine country culture and living, it’s also a book about learning to love yourself and learning to take risks in order to live a passionate, fulfilling life. Like me, Olivia had a passion for wine, but had not yet developed the confidence and self-esteem to pursue her passion until she decided to temporarily move to Napa Valley to take an intensive wine course. The wine course is not the focus of the book, but rather Olivia’s growth as a self-confident woman and wine professional. She steps out of her comfort zone many times and takes great risks to achieve her dreams and become a happier person. I am thankful that my friend recommended this book to me, as I have embarked on the same journey and am moving to Napa Valley in less than a week. If you are someone who has been hesitant about following your passion, then this is the book for you.